We all know that unicast means that the transmission from a single sender to a single receiver. Most of the traffic on the internet and also an intranet is known as unicast data means that unicast traffic is sent with a specified destination. Unicast is a transmission from point to point means (single sender to a single receiver). It is the simplest form of routing because the destination which is already known. 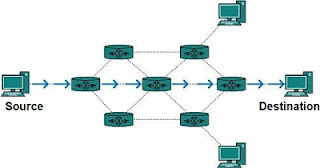 There is various unicast protocol such as TCP, HTTP, etc. TCP is one of the uses unicast protocol. 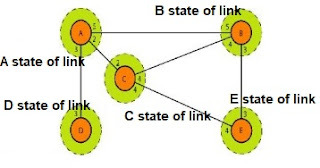 It is a connection-oriented protocol that relays on acknowledgment from the receiver side. While HTTP is an object-oriented protocol for communication.